All carbs prompt the brain to make more serotonin. For a steady supply of this feel-good chemical, it's best to eat complex carbs, which take longer to digest. 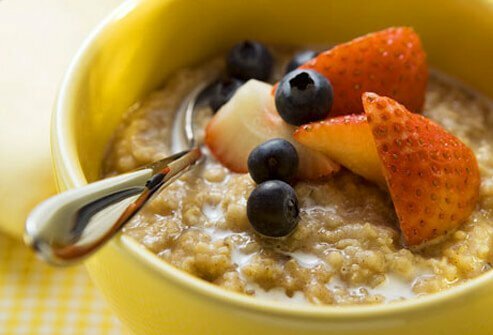 Good choices include whole-grain breads, pastas, and breakfast cereals, including old-fashioned oatmeal. 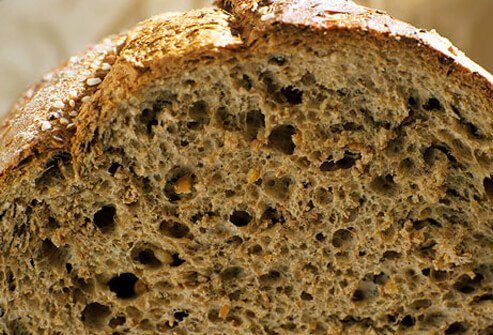 Complex carbs can also help you feel balanced by stabilizing blood sugar levels. 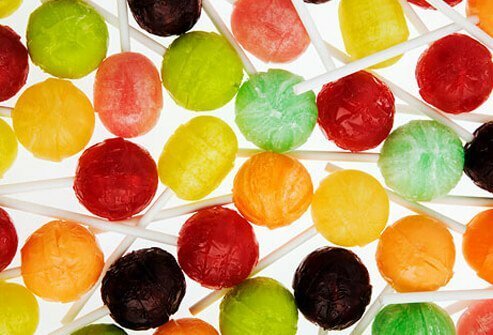 Dietitians usually recommend steering clear of simple carbs, which include sweets and soda. But in a pinch, these foods can hit the spot. They're digested quickly, leading to a spike in serotonin. Still, it doesn't last long, and there are better options. So don't make these a stress-relieving habit; you should limit them. Oranges make the list for their wealth of vitamin C. Studies suggest this vitamin can curb levels of stress hormones while strengthening the immune system. 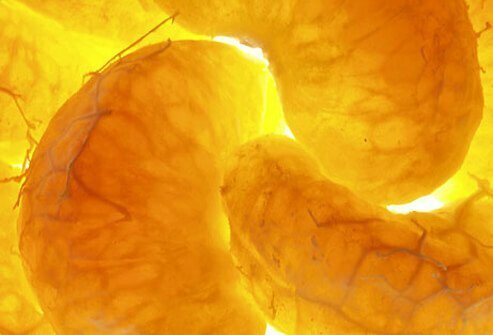 In one study of people with high blood pressure, blood pressure and levels of cortisol (a stress hormone) returned to normal more quickly when people took vitamin C before a stressful task. Too little magnesium may trigger headaches and fatigue, compounding the effects of stress. One cup of spinach helps you stock back up on magnesium. 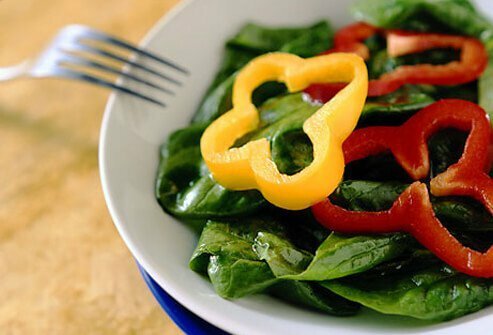 Don't like spinach? Other green, leafy vegetables are good magnesium sources. Or try some cooked soybeans or a fillet of salmon, also high in magnesium. To keep stress in check, make friends with naturally fatty fish. 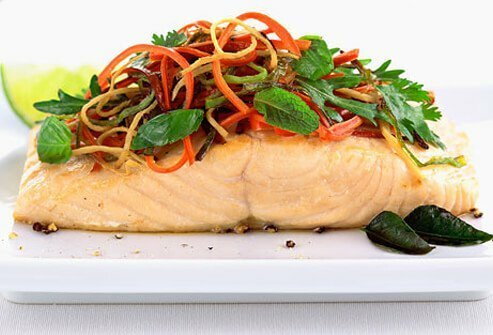 Omega-3 fatty acids, found in fish such as salmon and tuna, can prevent surges in stress hormones and may help protect against heart disease, depression, and premenstrual syndrome (PMS). For a steady supply of feel-good omega-3s, aim to eat 3 ounces of fatty fish at least twice a week. Drinking black tea may help you recover from stressful events more quickly. One study compared people who drank 4 cups of tea daily for 6 weeks with people who drank another beverage. 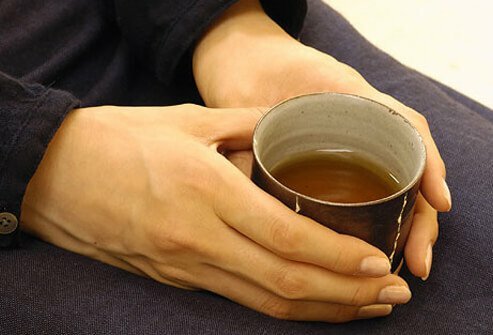 The tea drinkers reported feeling calmer and had lower levels of the stress hormone cortisol after stressful situations. 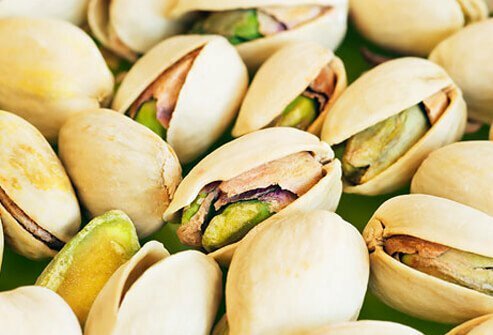 Pistachios, as well as other nuts and seeds, are good sources of healthy fats. Eating a handful of pistachios, walnuts, or almonds every day may help lower your cholesterol, ease inflammation in your heart's arteries, make diabetes less likely, and protect you against the effects of stress. Don't overdo it, though: Nuts are rich in calories. 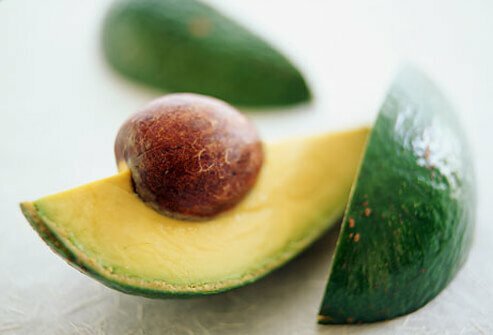 One of the best ways to reduce high blood pressure is to get enough potassium, and half an avocado has more potassium than a medium-sized banana. A little bit of guacamole, made from avocado, might be a good choice when stress has you craving a high-fat treat. Avocados are high in fat and calories, though, so watch your portion size. 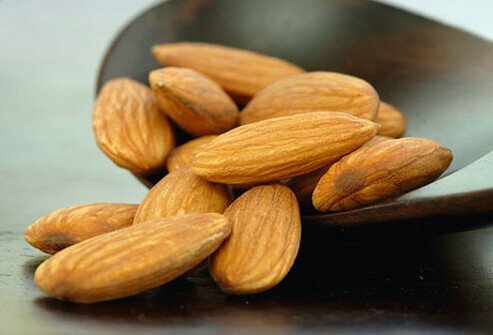 Almonds are chock-full of helpful vitamins: vitamin E to bolster the immune system, plus B vitamins, which may make you more resilient during bouts of stress or depression. To get the benefits, snack on a quarter of a cup every day. Carbs at bedtime can speed the release of the brain chemical serotonin and help you sleep better. Since heavy meals before bed can trigger heartburn, stick to something light. Another bedtime stress buster is the time-honored glass of warm milk. Research shows that calcium eases anxiety and mood swings linked to PMS. 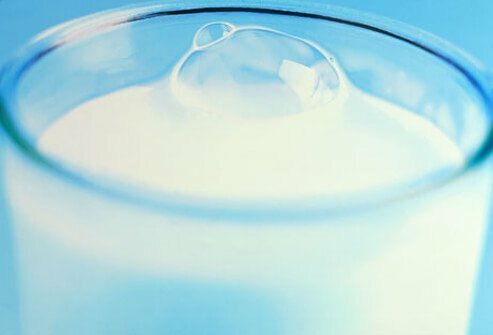 Dietitians typically recommend skim or low-fat milk. There are many herbal supplements that claim to fight stress. 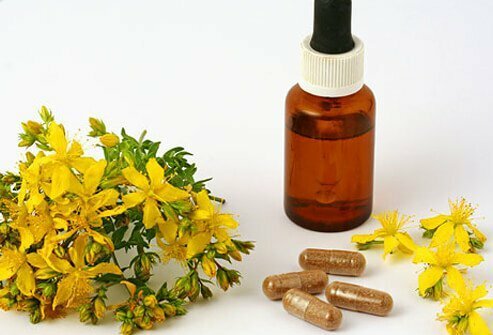 One of the best studied is St. John's wort, which has shown benefits for people with mild to moderate depression. Although more research is needed, the herb also appears to reduce symptoms of anxiety and PMS. There is less data on valerian root, another herb said to have a calming effect. Tell your doctor about any supplements you take, so they can check on any possible interactions. 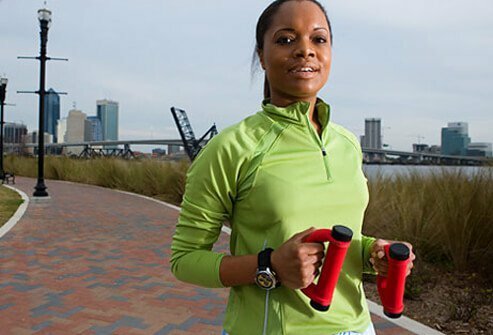 Besides changing your diet, one of the best stress-busting strategies is to start exercising. Aerobic exercise boosts oxygen circulation and spurs your body to make feel-good chemicals called endorphins. Aim for 30 minutes of aerobic exercise three to four times a week. If you're not active now, tell your health care provider you're going to start exercising -- they'll root for you and make sure you're ready to get moving. American Council on Exercise: "Exercise Can Help Control Stress." Bertone-Johnson, E. Archives of Internal Medicine, June 13, 2005. Cleveland Clinic: "The Power of Fish." Colorado State University Extension: "Diet and Hypertension." Columbia Health, Go Ask Alice: "Serotonin and foods?" 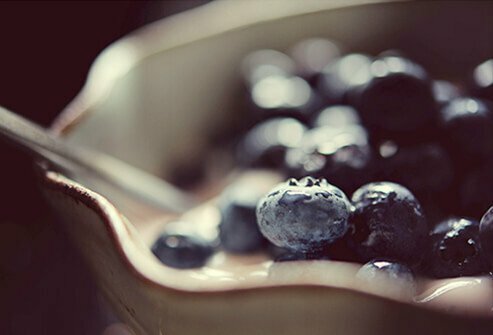 EatRight.org: "Good Mood Foods to Fight Winter Blues." Gebauer, S. The American Journal of Clinical Nutrition, 2008. Kansas State University: "Stress and Nutrition." Linus Pauling Institute, Oregon State University: "Micronutrient Information Center: Magnesium." Medscape: "Herbal Supplements for Stress." 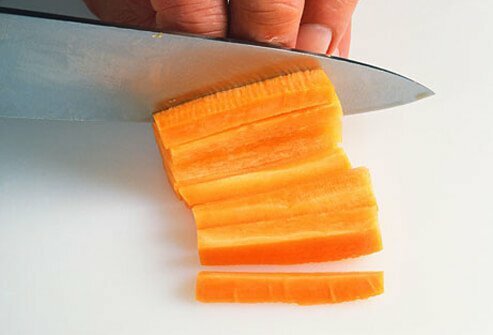 Psychology Today: "Vitamin C: Stress Buster." The American Institute of Stress: "Effects of Stress." Thys-Jacobs, S. Journal of the American College of Nutrition, 2000. University College London: "Black Tea Soothes Away Stress."